Payroll doesn’t need to be a complex topic if you partner with experts who understand your business. 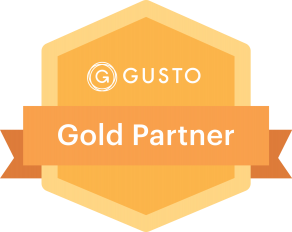 We partner with Gusto to offer you awesome payroll at an affordable price and make payroll an easy task that takes just minutes out of your busy schedule. Super easy at a price that won’t break the bank. Stop trying to remember all those deadlines and let us make payroll a quick and easy process. Then it’s only $49 per month plus $6 per active employee. Partner with us and get your first month free. 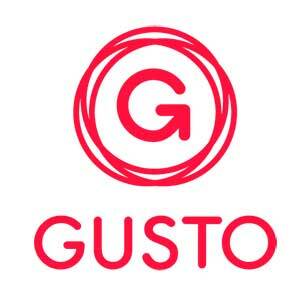 For more details about Gusto, please visit their site at www.gusto.com. Try out a free sample for 30 days!